HI-FIVE is back, and not playing any games. “I Like The Way (The Kissing Game)” was released in 1990 was on the group’s self-entitled album, “Hi-Five” produced by Teddy Riley. “It’s Nothing“, is produced by Sheldon Goode, Brian Adams and group member Billy Covington and written by Brian Adams and Billy Covington. “We wanted to give our fans a familiar sound yet more mature but still the signature HI-Five delivery”, mentions Billy Covington. “HI-FIVE THE EP” will be released on August 12, 2014 via iTunes and all other digital retail outlets under the Bronx Most Wanted Entertainment label imprint. HI-FIVE will be featured in an upcoming episode of the popular TV ONE “Unsung” series. The group shares intimate moments of their music career journey as well as the ups and down of being an artist. The episode will air on Wednesday, August 6th, 2014. (Check local listings). 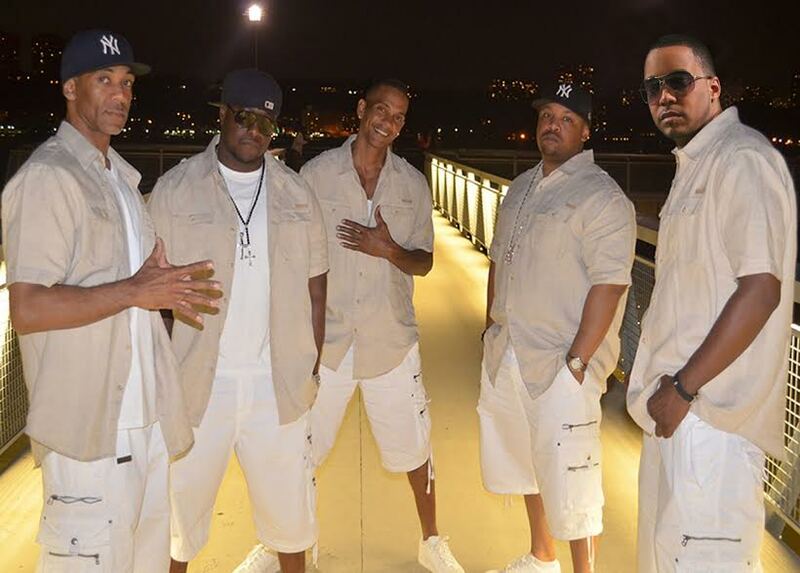 HI-FIVE will be joining us on The Mellow Mix on August 9, 2014! Tune in on wdgpradio.net! Tags: "It's Nothing", #August12, #HIFIVE, #HIFIVETHEEP, #ITSNOTHING, #Legendary #RandBGroup, #NewMusic, #THEEP, @DJHarveyDent, @officialhifive, @shani_elliott, @TheMellowMix, @therealcyndiva, @traichic, HI-FIVE. Bookmark the permalink.